Designed with conformal coated electronics and sealed enclosure, they are suitable for demanding applications, including those in corrosive or alkaline environments. 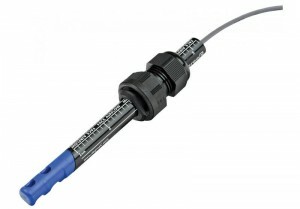 With its robust, splash proof design, and UV tolerant construction, the sensor is designed to handle a wide range of product and process control air flow applications. The F300 includes an integral air velocity sensor while the F350 has the sensor element built remotely from the sensor electronics. 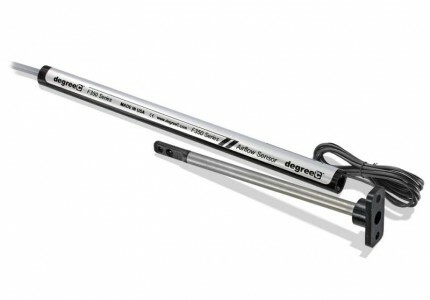 The F350 is more suitable in applications where segregation of the sensing element and electronics is desirable, such as products involving high EMI sensitivity or extreme temperature, or those where the sensing area is too small for typical probe-style sensors.